Sydney comes out to play in the summer time, with its flawless beaches, city hotspots and harbour views jostling for attention. Make the most of longer days and balmy nights and plan a quick break away to Sydney – with plenty of new openings, hidden venues and emerging neighbourhoods to explore, even seasoned visitors will find there’s plenty to discover. A weekend is perfect for a quick Sydney jaunt. Here’s our ideas for a 48 hour Sydney sampler, produced in partnership with Expedia.com.au. Touch down mid-afternoon to avoid the end of week commute crush, and head straight to the hotel to get comfortable. 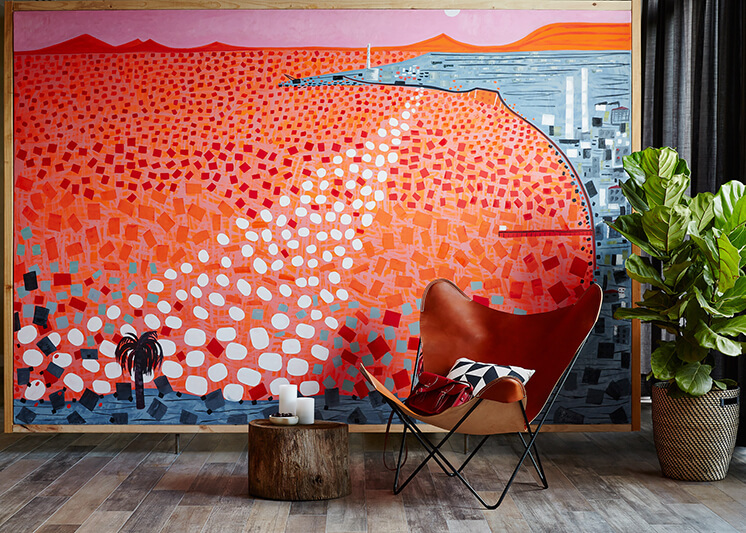 Sydney has a fine collection of hotels from Balmoral to Bondi, but a central location will position you perfectly for city and beach access – and coincidentally (or not) many of our favourite Sydney hotels are city-based. 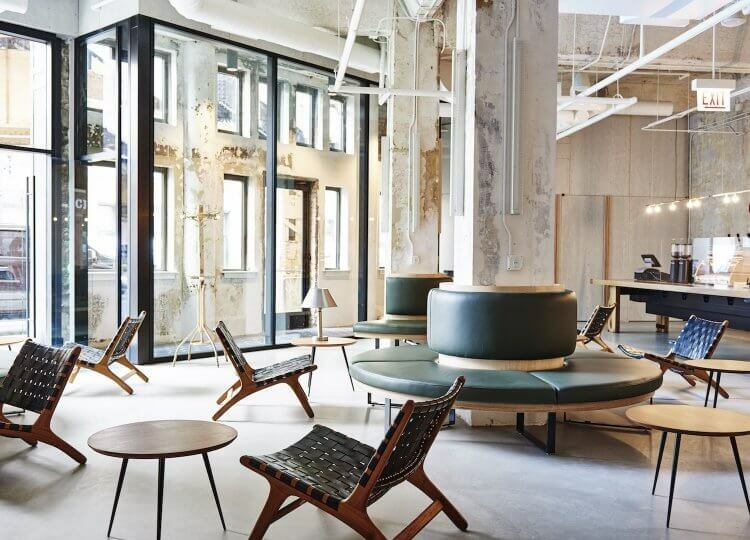 The Harbour Rocks Hotel, The Old Clare Hotel and the Park Hyatt top our list for a luxurious city base. 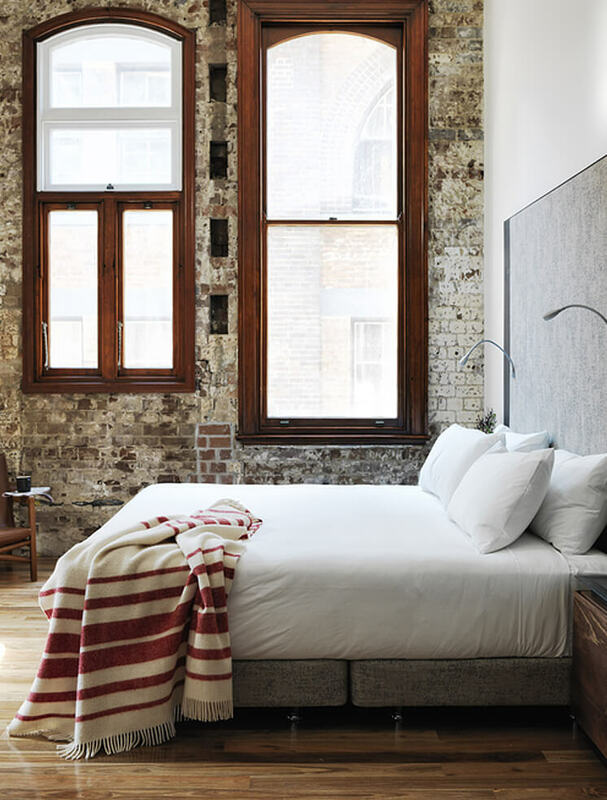 In the heart of Sydney’s historic ‘The Rocks’ neighbourhood, The Harbour Rocks Hotel tucks 59 stylish, well-designed suites behind its heritage facade. 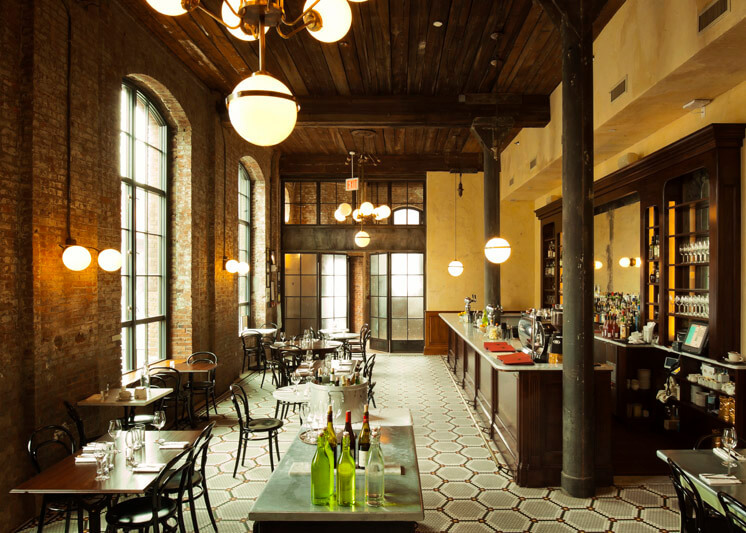 Exposed brick interiors, chic furnishings and a private garden terrace add distinctive style to the hotel, and we hear the in-house Scarlett Restaurant holds up amongst the busy local dining scene. 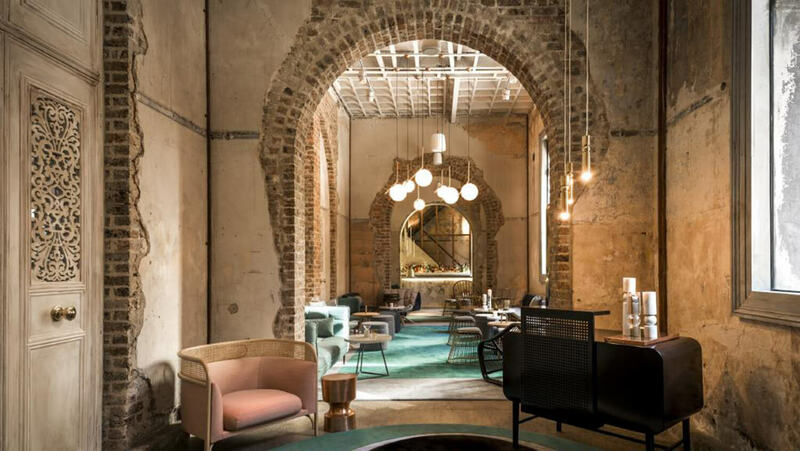 For those who prefer their luxury in a more contemporary environment, The Old Clare Hotel has emerged from an extensive architectural overhaul to host you. 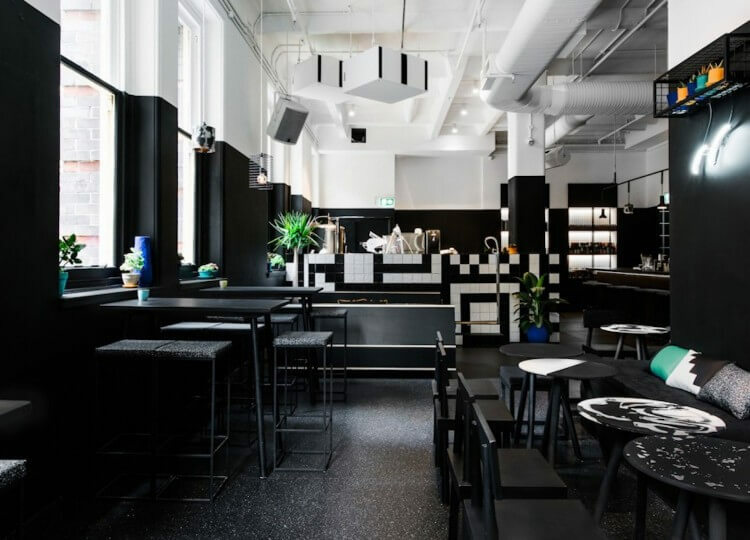 The first Australian opening from Unlisted Collections caught our eye upon its opening last year with its noteworthy interiors and stylish yet irreverent branding. When it comes to timeless luxury, few do it better than the Park Hyatt. 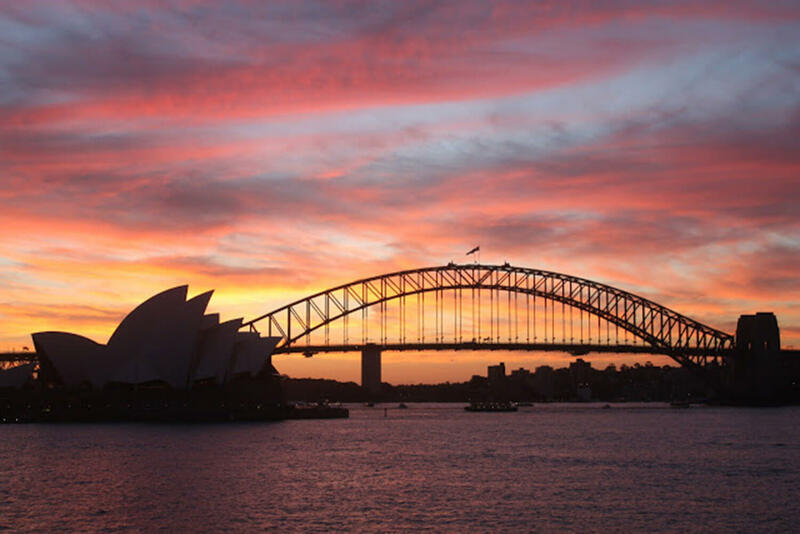 The Sydney venue continues this high standard, from the top notch harbourside location to the extensive artworks and design features throughout the hotel. The only catch staying here is you’ll want to ensure you stay in a suite to take in the floor-to-ceiling harbour views, or sun yourself on your private balcony. Wherever you choose to rest your head, check in, get settled and enjoy a welcome drink to kick off your weekend. 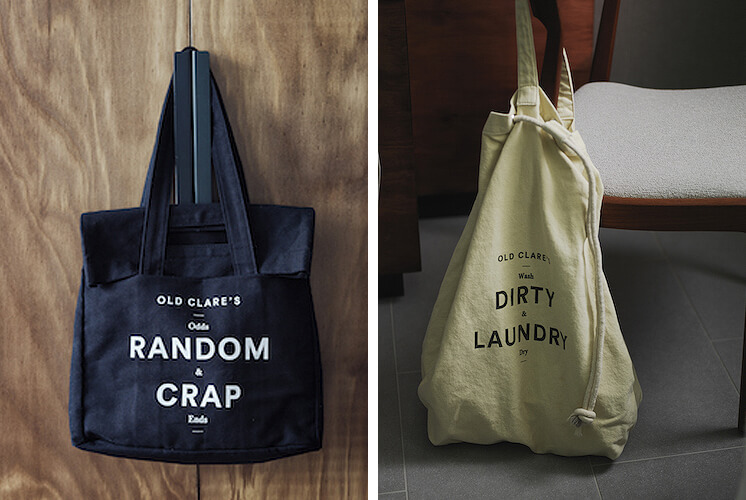 Above: A room at the Old Clare Hotel and guest carry all’s. Keep it easy on your first night and head somewhere central for dinner. 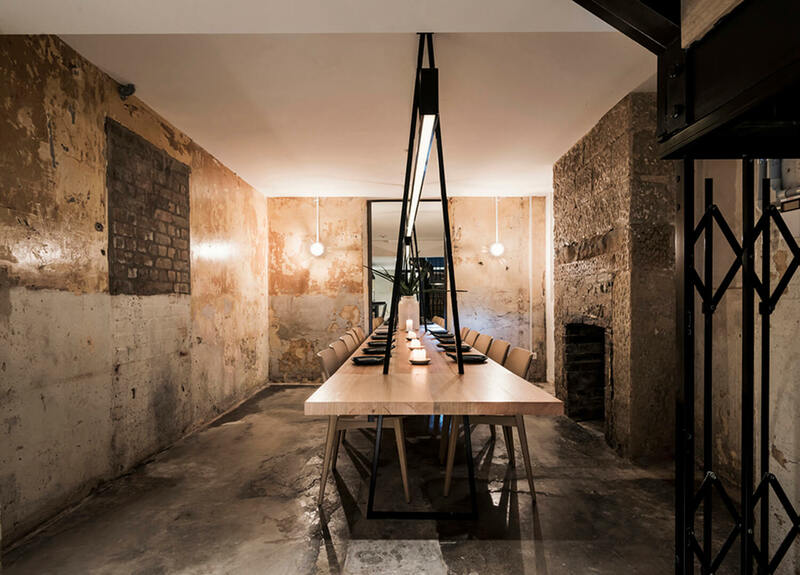 Though Sydney’s CBD used to be a bit of a wasteland when it came to interesting dining spaces, the last few years have seen something of a renaissance for the local dining scene. 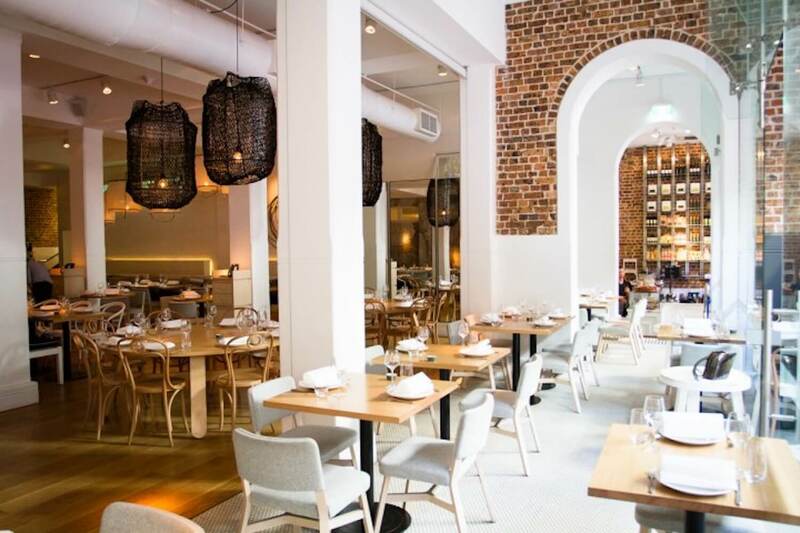 Some of our favourites include INDU, an underground (literally) gem with an emphasis on coastal Indian flavours, and Alpha, a chic Greek restaurant located within a historic Elizabeth Street building. Upstairs you can grab a pre dinner drink at Beta Bar. Above: Beta Bar above Alpha Restaurant. Stay out and play a little longer – it’s Friday night after all. Amongst the pubs and bars crowding Sydney’s corners, a few tucked-away spaces offer a more intimate post-dinner watering hole. Up a nondescript laneway, PS40 features homemade sodas and a rotating 10 drink cocktail list. Featuring soda flavours like lemon myrtle and smoked lemonade, PS40 bring some alchemy back to a mixed drink concoction. Soak up a sleep in and begin your day with luxury – order room service or head to your hotel’s dining spot for a low key breakfast. Should you need an additional caffeine hit, our friends at Gumption or Hills Bros have your cravings covered. 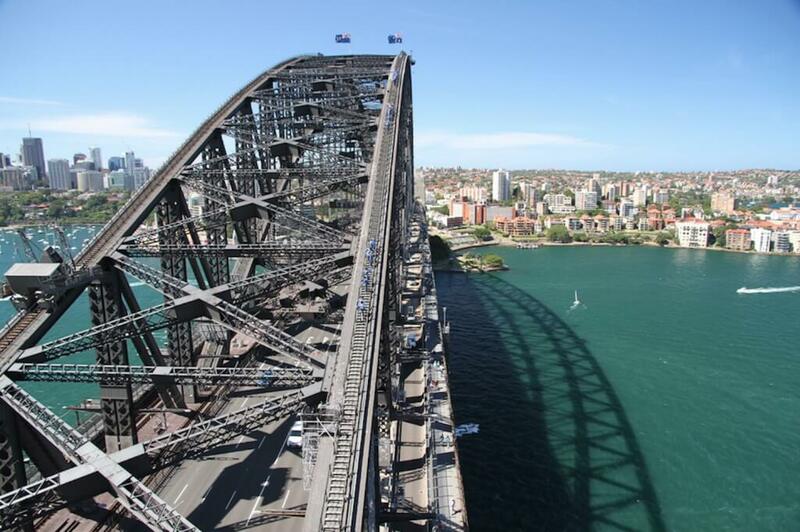 Push your fear factor and get the best views of Sydney with the Harbour Bridge Climb. Sure, the jumpsuit isn’t sartorially appealing but the satisfaction in climbing the 134m height is certainly worth it. Beyond the climb itself, you’ll also get an insight into the city’s history and the role the bridge has played throughout the years. For those who prefer to keep their feet on the ground, Sydney’s gallery scene offers a wealth of spaces to explore. The Museum of Contemporary Art (MCA) tops our list of must-visits, with its noteworthy permanent collections as well as international features. Prominent Japanese contemporary artist Tatsuo Miyajima is currently showing, bringing his vibrant sculptures and room-scale installations to the Southern Hemisphere for the first time. 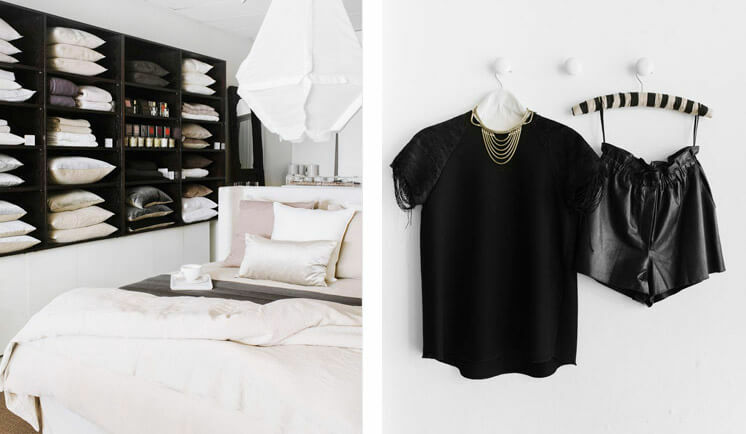 Spend the afternoon indulging in some retail therapy in one of Sydney’s local shopping pockets. Crown Street and its surrounding lanes in Surry Hills are packed with boutiques, bars and specialty shops, or stroll along William Street in Paddington for Australian designers and unique gift ideas. 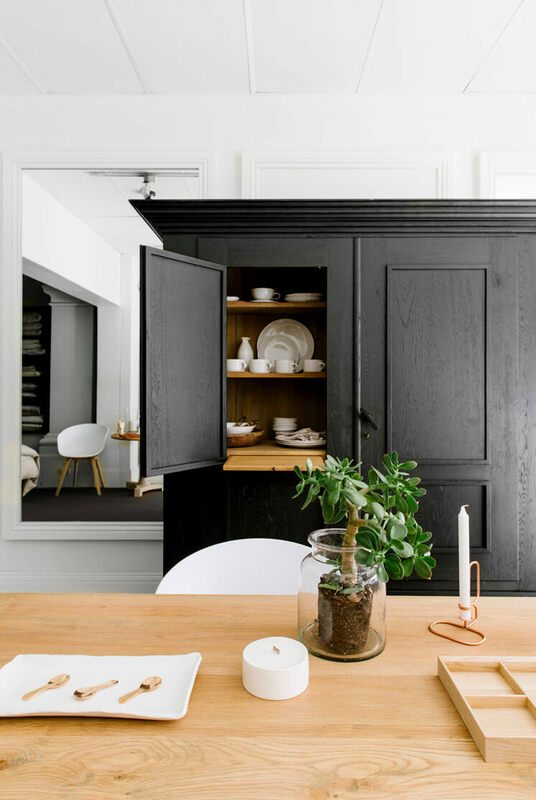 Or if you prefer to see a bit of the North Shore, Military Road in Mosman has plenty of clothing, homewares and antique shops to explore, amongst a backdrop of Mosman’s elegant homes. Above: Shop interior of Pond in Mosman on the North Shore. After a pitstop at the hotel to drop off your shopping damage, take things to the water with a sunset cruise across the Sydney Harbour. Enjoy a champagne as you explore the harbour at its golden hour, taking in iconic sights from the Opera House to the Royal Botanic Gardens. With most cruises lasting around 2 hours, it’s a time to pause and recharge after a busy day while taking in some pretty impressive views. Once you’re back on dry land, head inland to uncover a local hotspot for dinner. For a bold menu, diverse drinks list and understated interiors, we can never pass up the delightful ACME in Rushcutter’s Bay, particularly when it comes to the ingenious pasta choices on offer. 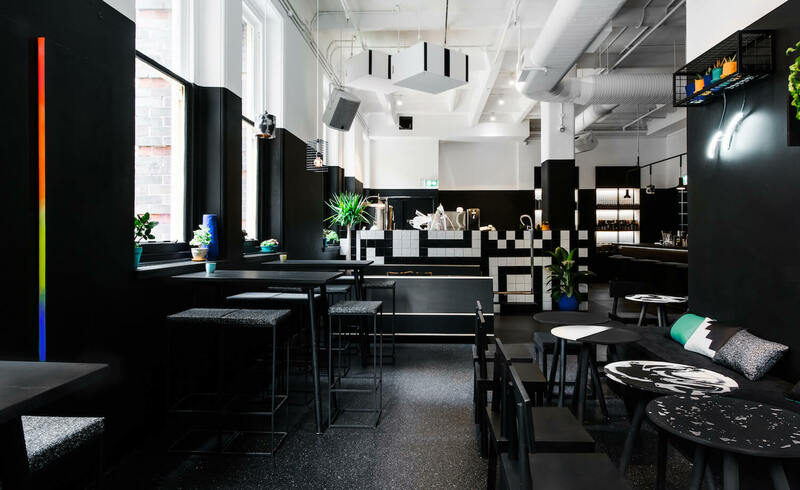 Over in Darlinghurst, Casoni offers up another delicious take on Italian, this time with a more traditional approach and Negroni on tap for the thirsty. 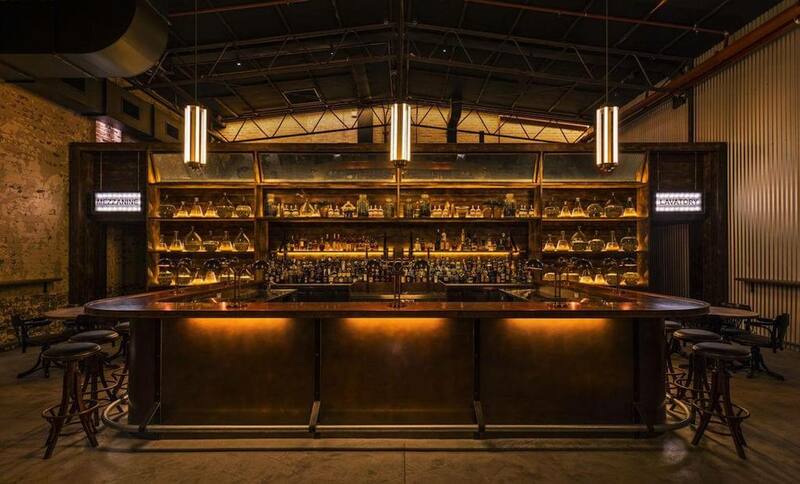 For those seeking a post-dinner digestif, choose from the sprawling cocktail list at This Must Be The Place in Surry Hills or a locally crafted gin at the Archie Rose Distillery in Rosebery. 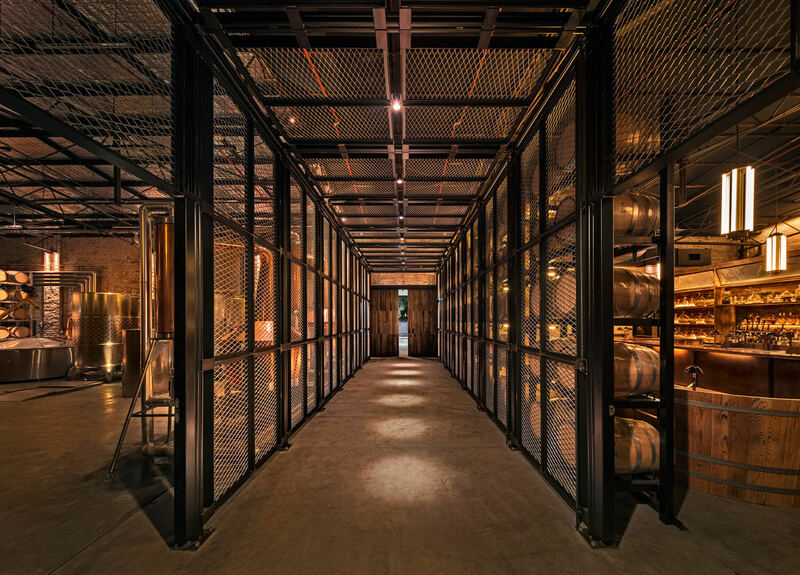 The former won Timeout Sydney’s new bar of the year in 2016 and the latter is the first inner-city distillery since 1850, so rest assured either choice is a safe bet. 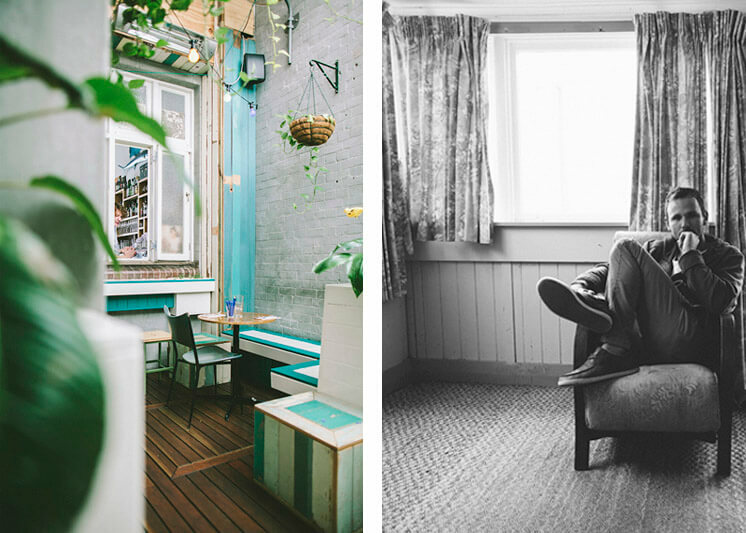 Leave your bags with the hotel, put on some comfortable shoes and head east to get acquainted with the ‘Bondi Bubble’. Fuel up with a healthy breakfast from beloved Bondi institution Porch and Parlour, then head down towards the coast and jump on the Bondi to Coogee coastal walk. A favourite of locals and tourists alike, the winding track takes in some of the eastern beaches most spectacular views, but won’t break much of a sweat. 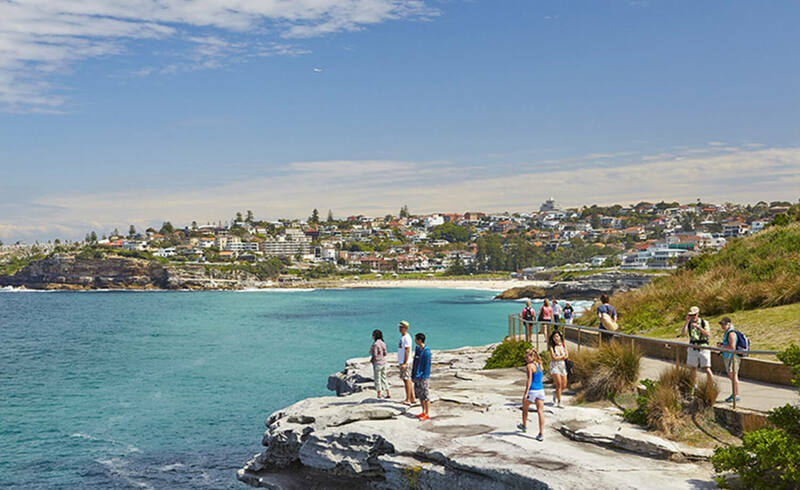 If you decide against walking back up to Bondi, Coogee has its own local charm with plenty of coffee shops and cafes for a pitstop. Otherwise, head back north and enjoy a stroll along the shops on Gould Street with brands like Saturdays NYC, Aesop and Jac + Jack vying for your attention. Or if it’s warm enough (which it nearly always is), take a dip in the ocean or at the famous Icebergs swimming pool. 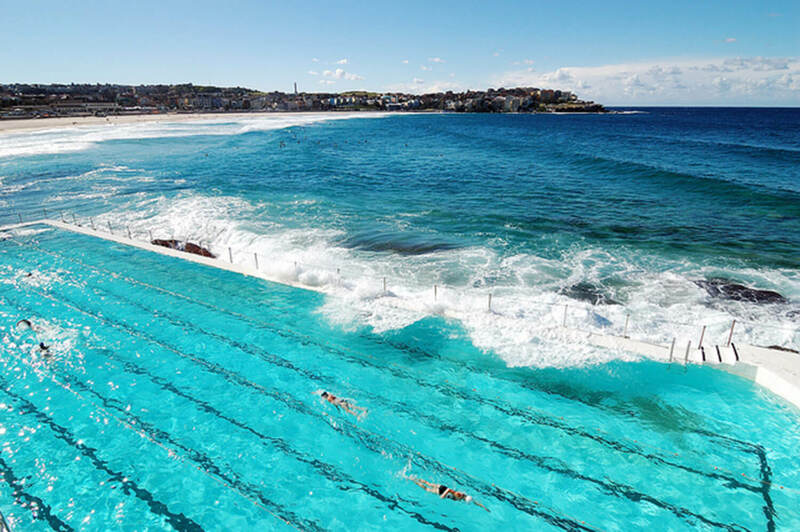 Above: The Bondi Icebergs Ocean Pool. 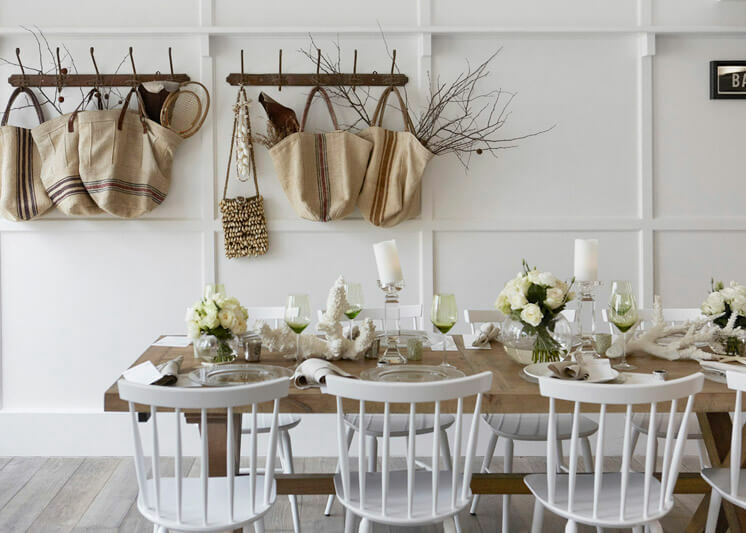 Prolong the beachside time and rest your feet with a light lunch at Watson’s Bay Boutique Hotel. The buzzing venue sits right on the water, making it a favourite destination for a Sunday afternoon spritz with azure blue views. 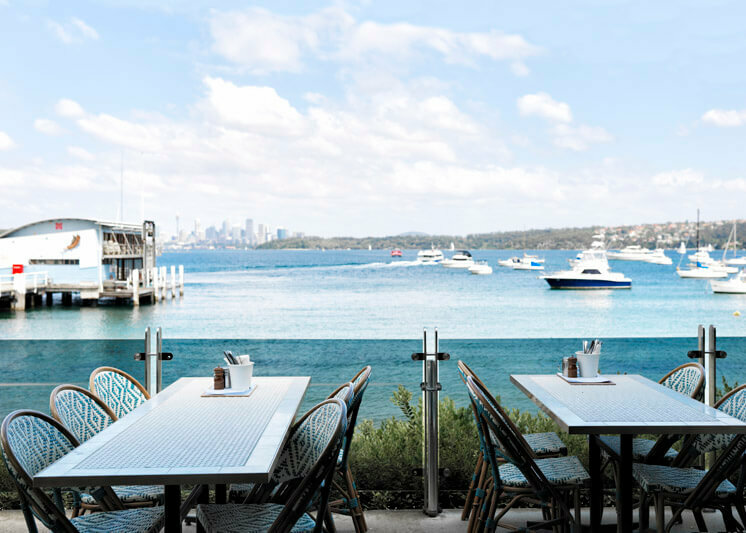 Best of all, with the Watson’s Bay Wharf at its doorstep, you can zip back to the city on a ferry or water taxi and enjoy a final ocean view before it’s time to catch your flight.